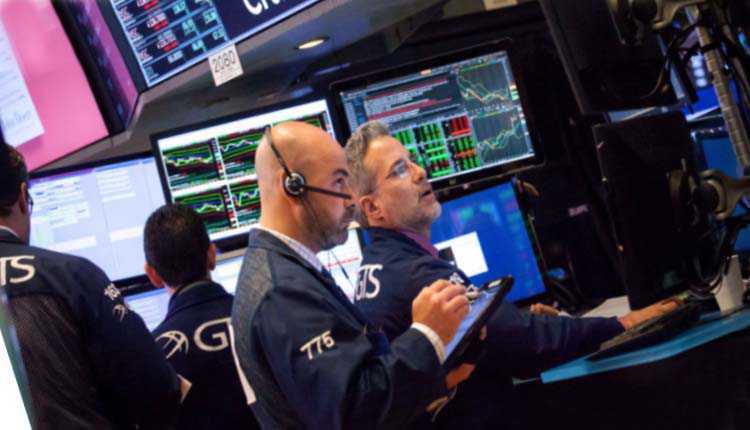 The stock market was higher on Friday, and the Dow Jones Industrial Average and the S&P 500 Index attempted to hit a record high with a high. Dow Jones’s 30 stocks rose 41 points, a record high, and McDonald’s led the gains. The Standard & Poor’s 500 Index also set a record, with telecommunications outperforming the market to rise 0.2%. At the same time, the Nasdaq Composite Index fell 0.1%, as Micron led some of the largest technology companies to lower. However, after White House consultant Kevin Hassett told Fox News, the premise that the United States and Mexico reached an agreement was “very, very close,” not Canada. Since January Monday, the Dow Jones Index has hit its first record high since January, and the same day the Standard & Poor’s 500 Index hit its first record high since the end of August. The two indexes rose 1.9% and 0.9% respectively this week as investors worried about a full-scale trade war. The Trump administration announced on Monday that it will impose a 10% tariff on Chinese imports worth $200 billion, and by the end of the year it will rise to 25%. China announced on Tuesday that it has imposed more than 5,000 US$60 billion worth of US products and will take effect next week. However, these taxes are seen by analysts and investors as less worrying and therefore help to push the stock market back to historical highs. Nvestors also supports the restructuring of the S&P 500 industry, which will allow Google’s parent companies, Alphabet, Netflix, Facebook and Twitter, to enter the telecommunications services sector. Starting Monday, the department will also be renamed as a communication service. Disney and CBS will also join the reformed industry. McDonald’s shares rose 2.3%, the company raised its quarterly dividend by 14.9% to $1.16 per share. Micron shares fell 3.6%. Facebook, Alphabet and Twitter shares fell 0.04% to 1.3%.